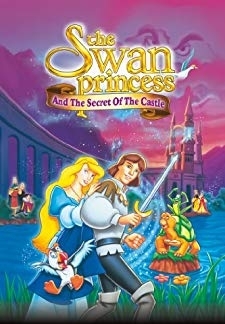 © 2018 Scratchu.com The swan princess 2 | Michelle Nicastro, Douglas Sills, Jake Williamson, Christy Landers, Donald Sage Mackay, Doug Stone, Steve Vinovich, Joseph Medrano, James Arrington, Joey Camen, Owen Miller, Rosie Mann - The swan princess 2 (1997) | English Movie | 5.8/10 | Synopsis : The first wedding anniversary of Princess Odette and Prince Derek is distracted by field fires set by Knuckles. 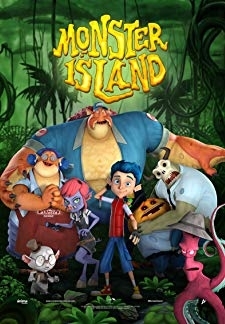 His master Clavius, wants to conquer the world, and he needs to capture a ... ... Watch Online!! !